Due to the extensive use of your air conditioning system, especially during the summer months, your system can start to develop minor problems and issues over time. 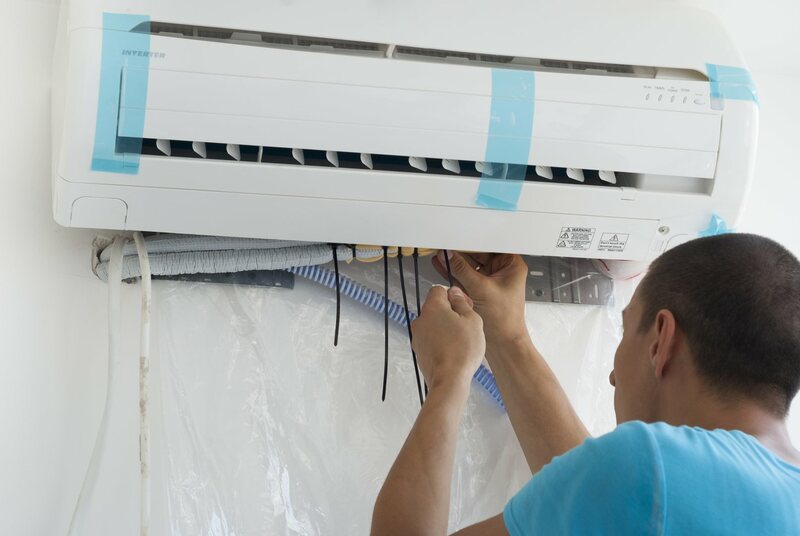 To prevent costly repairs in the future and the need to replace an air conditioning system before its estimated service duration, regular air conditioner maintenance and inspection is a key. The air conditioning maintenance technicians at Orange County Plumbing Heating & Air Conditioning have over 50 years of experience systematically inspecting and cleaning all known types of AC systems. You might also need an annual maintenance plan for residential or commercial AC systems to keep them in great working order. At Orange County Plumbing Heating & Air Conditioning our experienced heating and cooling service professionals will regularly check the entire system and discover potential issues such as compressor or filter malfunctions before they become a huge and costly problem. Reduced repair – getting consistent air conditioning maintenance potentially reduces the need for air conditioning repair. Increased efficiency – our maintenance technicians will find small issues that might influence your AC’s proper operation and remove them, consequently increasing the AC system’s efficiency. Extended lifespan – we often replace air conditioners that were destroyed by a small issue that grew into a bigger one. With an annual maintenance plan, our professional workers at Orange County Plumbing Heating & Air Conditioning will diagnose those small issues and recommend solutions to avoid the total damage of your AC.